My daughters’ numerous party invitations stay up on our fridge for weeks before and after the event, making my social life look somewhat forlorn. That’s just fine but it does make all the difference if they look as beautiful as these ones! 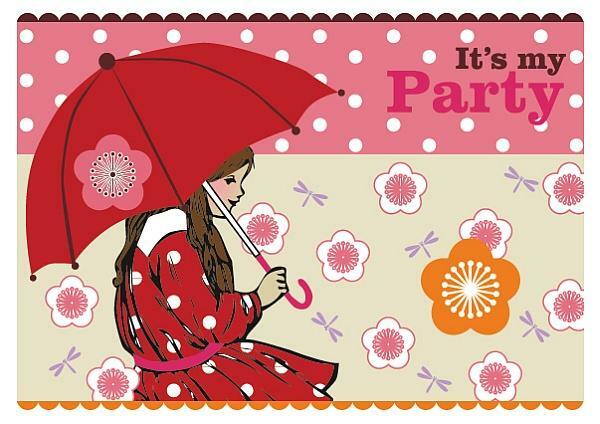 KatyJane Designs have a wonderful selection of all things party. From personalised party invitations to gift tags to bags, boxes and ribbons, KatyJane is your one-stop lovely party shop! Designed by two Perth mums, this is an expanding range which is really worth a look. 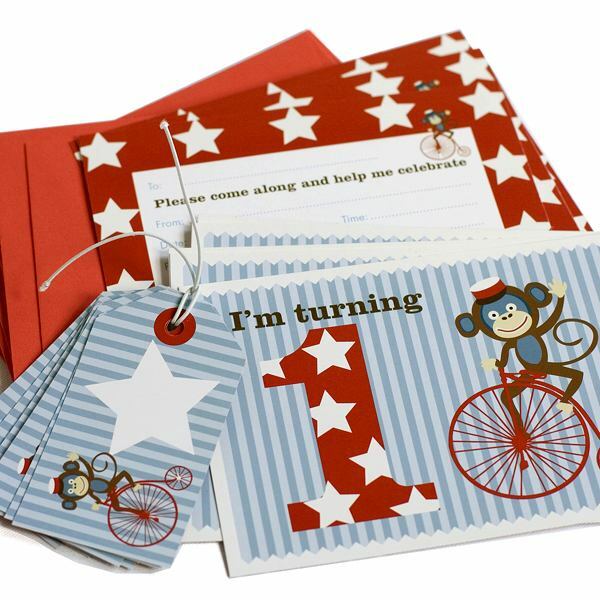 I particularly like the fill-in invitations, a range of ten wonderfully illustrated birthday invitation sets which includes ten invites, envelopes and party gift tags. All you have to do is fill them in and it’s party-time! There’s eight gorgeous designs to choose from, with more due in August. The fill-in invitations are $24.95 per pack, plus shipping costs. All items are available from KatyJane online where you can also find a list of stockists across Australia.